The Therapist in Barcelona directory helps you to find an english speaking mental or physical health practitioner in Barcelona. Living in Barcelona means living in a predominantly Spanish and Catalan speaking society and, even if you’re fluent, sometimes we gravitate towards English speaking services. 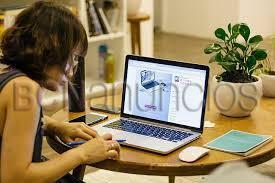 Our online Therapist in Barcelona directory aims to help people find the right English speaking helping professional for them, in Barcelona, based on preferences and reasons for seeking therapy. Our directory is designed to be accessible and user-friendly, making it easy to search for English speaking therapists in Barcelona. 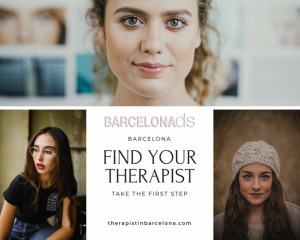 The Therapist in Barcelona directory also makes it easy for therapists in Barcelona to search for other professionals with different areas of expertise to refer clients to. The Therapist in Barcelona directory search page, profile pages and the page where listings are edited are all works in progress. We’ll be improving the look and usability of these pages throughout the year and we welcome feedback from users and subscribers. If you are a therapist, psychologist, psychiatrist, counsellor, coach, trainer, yoga teacher, physiotherapist, acupuncturist, chiropractor, nutritionist or any other type of helping professional, and you speak English and treat clients in Barcelona, you can join the directory.